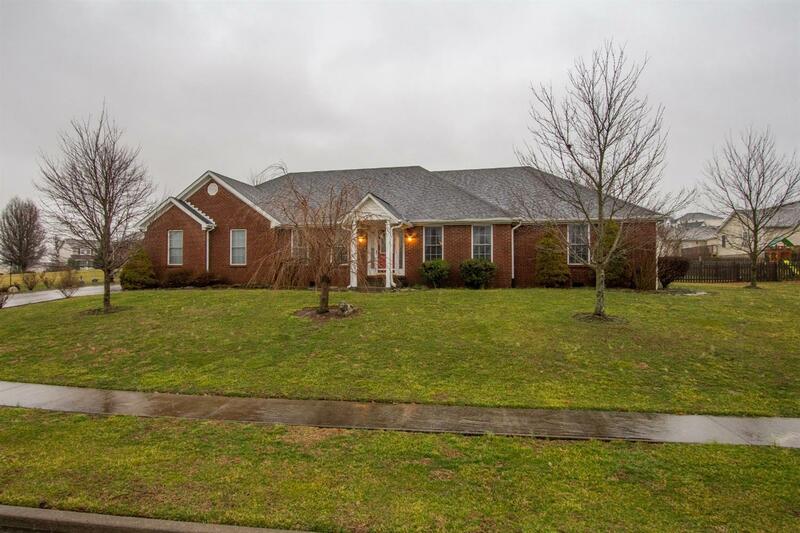 Very well maintained brick home located in a quiet subdivision on the outskirts of town. This one level, 3 Bedroom, 2 Bath home features hardwood in common areas, formal dining room, large master suite with whirlpool tub and a roomy walk in closet, breakfast area, large attached 2 car garage with attic access for additional storage. All appliances convey, and plantation blinds. Yard is nicely landscaped and backyard is fenced.